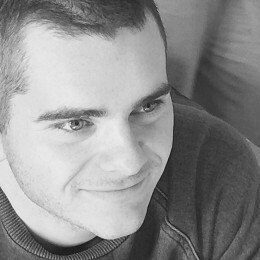 Favourite teams are Western Bulldogs and Liverpool FC and also a passionate horse racing fan. 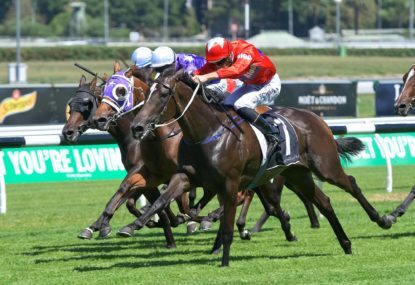 After nailing the quaddie last week I will be looking to back it up this Saturday with day two of The Championships coming to us from Randwick – and what a days racing we have in front of us! 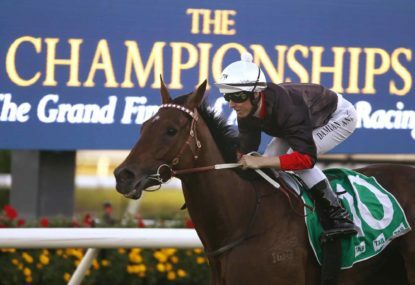 The first day of the Sydney Carnival is upon us with day one of the Championships on Saturday. 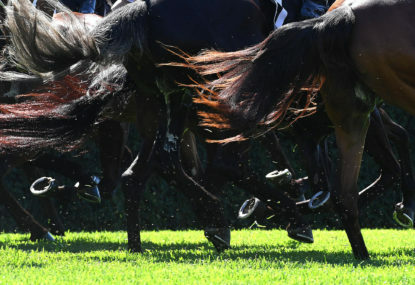 Switching things up this week and taking my quaddie preview over to Rosehill where we have a pretty solid card, the wet track may put a little dampener on things but it should still be a great day’s racing, so let’s get stuck into it. 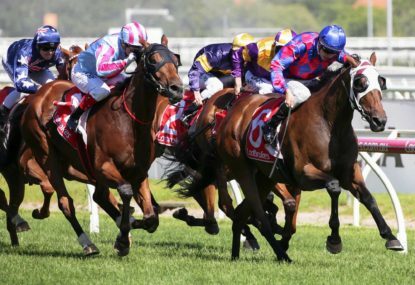 Racing this Saturday comes to us from Mornington where the Mornington Cup is the highlight on the card along with a few other listed races. 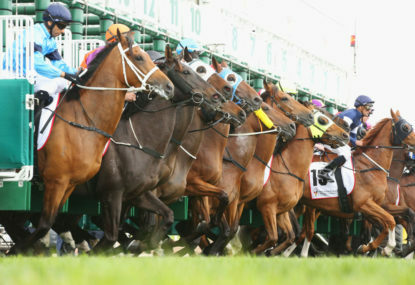 Racing this week comes to us from Flemington. After a solid week last week, I’ll look to keep the ball rolling here. Well Roarers I’m back after a mini hiatus, I promise I’ll be back more often! 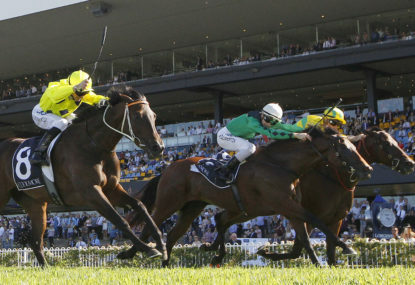 Rather than doing the early quaddie and the late quaddie from Flemington, I’m mixing it up this week and previewing both late quaddies from Flemington and Randwick. 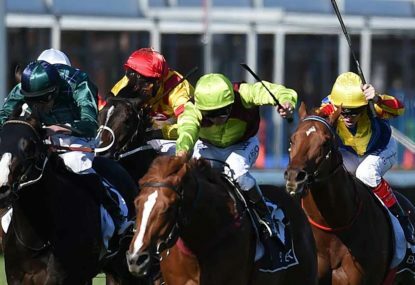 Well the official end of the spring carnival is upon us with a huge ten-race card coming to us from Sandown where the early quaddie will run from races three through to six and the regular or the late quaddie will run from races seven through to ten, lets get stuck into it! 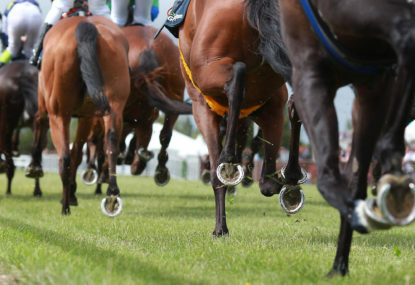 Racing this week comes to us from Caulfield, where we have a nice program of racing and some handy horses engaged. 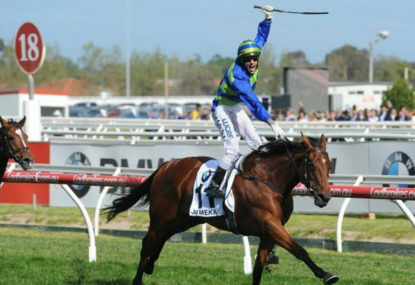 After a long absence, I’m back in the saddle here and as per usual I will be running through my thoughts on the early quaddie and the late quaddie, so let’s get stuck into it. 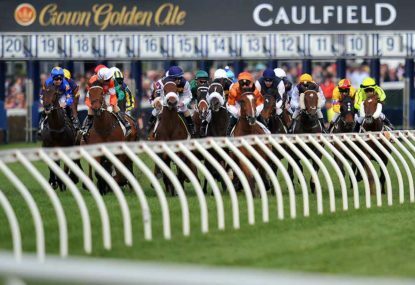 Racing this Saturday the 1st of July comes to us from Caulfield where as per usual I will run through my thoughts on the early quaddie and the regular/late quaddie, let’s hope we can snag a result! 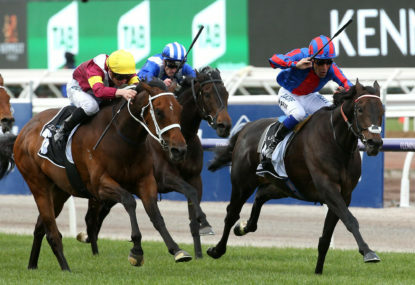 Racing this Saturday the 17th of June comes to us from Moonee Valley where as per usual I will run through my thoughts on the early quaddie and the regular/late quaddie, let’s hope we can snag a result! Well after a bit of a hiatus I’m back and ready to steer us into some more winners! 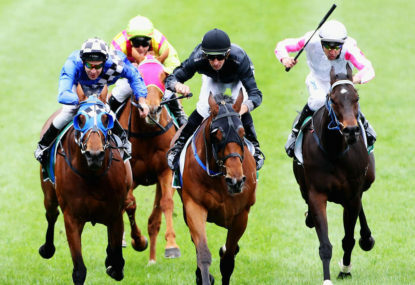 This Saturday’s racing comes to us from Sandown where two races over the obstacles are the highlights, as usual I will be running through the early quaddie and the late/regular quaddie, so let’s get stuck into it. 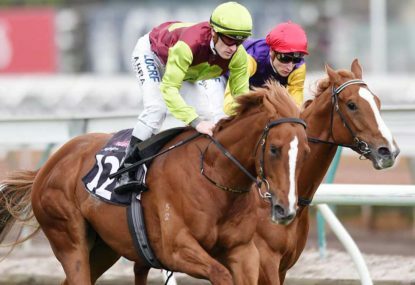 Racing in Victoria this week comes to us from Bendigo where I will be previewing the early quaddie and the regular (late) quaddie as usual, let’s waste no time and get stuck into it! 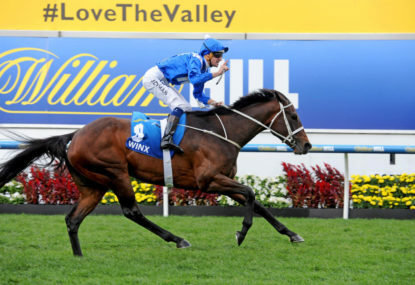 This week I’m changing things up a little and previewing the Moonee Valley Friday night meeting where the William Reid is the Group 1 highlight on a very good card of racing. 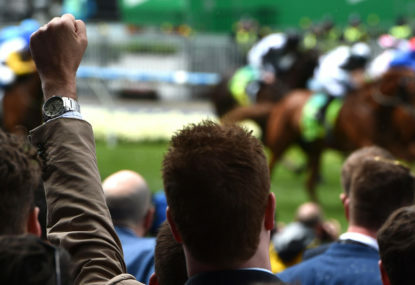 So after a successful week where some profit was made, we are back and racing this week comes to us from Flemington where the Australian Cup and the Newmarket are the group 1 highlights on the super Saturday card. 10 chamois road is scratched in the last leg. Master reset and Nevis have come out of the 2nd leg 16 war legend and 17 battlecamp go in. Montoya’s secret is out, the 7 will replace it. Sounds good mate, good luck! Going to have a look shortly mate and I’ll let you know, who do you like? Update: Black Heart Bart has been scratched, number 2 Palentino will come in to the quaddie numbers. Any scratchings will be updated here. Beauty mate, I did okay today! Cheers mate, I do too! Thanks mate I hope you do too! What you liking? I wanted that to win myself went very nice! 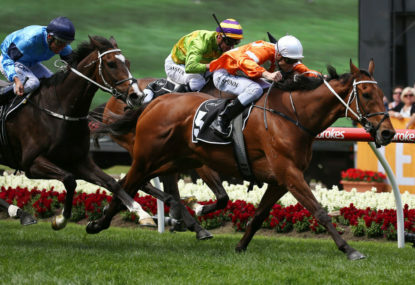 May run in the Adelaide cup, would be a chance! Thanks mate, how’d you go? Bit stiff to miss the early quaddie but got the late quaddie for some profit. That’s good mate! Yeah me too might stay away from that I am keen on the grey flash Chatauqa though! Fair enough mate, sounds good! Yeah I was tempted to throw it in but can’t take them all! Yeah beautiful mate sounds good, hoping for a win!! Yeah back mate! Was waiting for you! Yeah been doing okay mate, what about you!? What you liking? What are your guys best for the weekend!? I’d love to hear from you. That’s it mate good luck! Don’t think so mate! 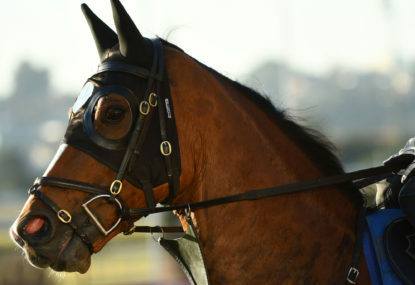 Miss vista to ping the start and either sit second or lead, Dwayne Dunn has the ride and only two rides tonight so they seem pretty confident. Only tired late the last 100 meters first up and fought on well, has trialled well since then and will be fitter here.